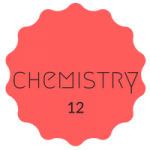 In Chemistry 12, the course continues where chemistry 11 left off and ventures into a more theoretical look of chemistry. The quantitative skills learned from chemistry 11 is heavily needed as all of the units in gr.12 chemistry require such skills. It is imperative that you know how to 1) name compounds/molecules 2) properly read the periodic table and its characteristics 3) conduct molar conversions 4) use stoichiometry when necessary. 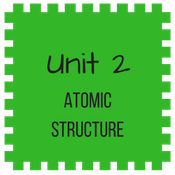 In addition to the 4 skills above, students now are required to relate the various units together to ensure a strong understanding in chemistry. One misconception is for students to memorize the question types, and memorize the steps in calculating for the answer. This could work but will not fully provide a strong understanding of the concepts. DO NOT MEMORIZE – CONCEPTUALLY UNDERSTAND WHAT IS GOING ON AT THE MOLECULAR LEVEL! There are 6 units in chemistry 12. 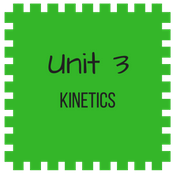 Although the units appear to be very different in nature, concepts between units can be related. Kinetics – what makes a reaction go fast? How do we calculate it? Equilibrium – what happens when a reaction goes into completion? 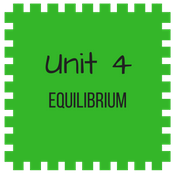 what is equilibrium and what can we get from it? 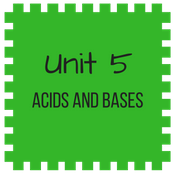 Acids & Bases – what makes a chemical an acid/base? 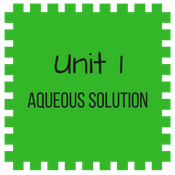 How do we calculate pH? 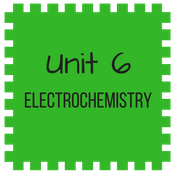 Electrochemistry – relates redox reaction into electrochemistry. Check out the tutorial videos!